One of the world’s most popular drinks, moderate consumption of coffee can be beneficial to health, according to recent scientific studies. A recent review published in Food Science and Nutrition by researcher B.B. Gockcenhas examined the health benefits of coffee. The most-loved energy drink in the world since the ancient times, coffee has been traditionally associated with a lower risk of diseases such as type 2 diabetes mellitus, obesity, cardiovascular disease and some type of cancer, according to research’s abstract. The report investigated research according to which coffee contains many bioactive compounds associated with many potential health benefits. For example, caffeine is believed to reduce risk of developing neurodegenerative disease, while chlorogenic acids and diterpene alcohols are considered as antioxidant and chemo-preventive. Other studies indicate that dopamine – a neurotransmitter that helps control the brain’s reward and pleasure centers – can mediate some of the effects of caffeine on behavior. According to a study by Biaggioni, Paul, Puckett and Arzubiaga, caffeine antagonizes the effects of adenosine, which produces tiredness. 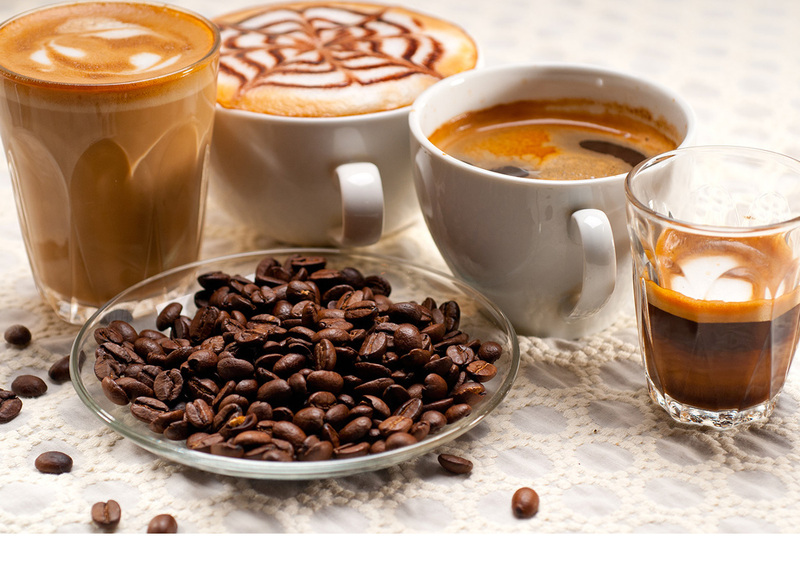 Caffeinated coffee is also believed to enhance co-operative behavior, researchers said. The European Food Safety Authority (EFSA) has also investigated caffeine-related health claims and identified that single doses of caffeine of up to 200 mg do not give rise to safety concerns.